Our selection of stunning Topaz traditional taps features a distinctive crosshead design which will complement the look of any period bathroom. There are plenty of options available in the range so coordinating the room is easy. 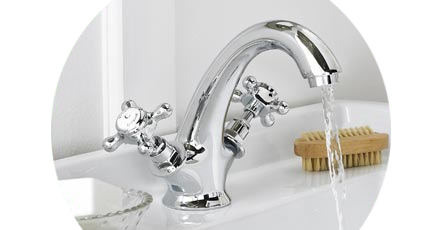 Our Topaz taps are a fantastic way to upgrade your fittings as they offer style and elegance in abundance. Transform your period bathroom into a bespoke setting with these fantastically stylish traditional options. Our stunning range of Topaz traditional taps will transform the look of more classically influenced environments. The range allows you create a stunning coordinated look throughout your bathroom.